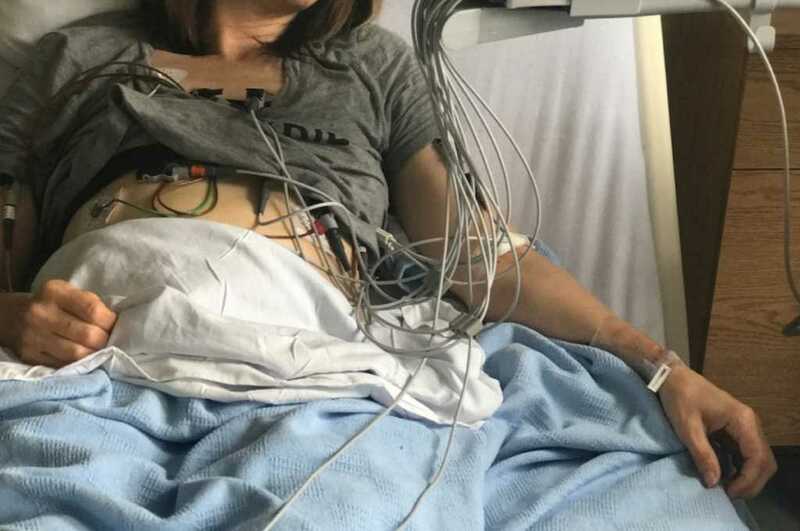 Famed Christian author Ann Voskamp, who wrote “One Thousand Gifts,” recently revealed some health struggles she’s experiencing. Namely, she ended up in the hospital nearing heart failure thanks to plummeting hemoglobin levels and years of low iron in her blood. Like she’s known to do, though, Ann took this very physical situation and translated it into one that is precisely spiritual, reminding her readers that when things feel like they are falling apart, that’s the moment we should look to the Lord to catch us. She used her failing heart as a metaphor for the rest of life, for whether it be literal failing, broken by love or crushed by circumstances, none of us stands a chance in the realm of eternity without Jesus fixing it all. Voskamp reminds readers that we aren’t control of this life and that, perhaps detours are God’s way of getting us where we need to go despite our own reckless plans. Heart failure inside a human body can be reminiscent of the heart failure of humanity in the whole of the earth. Our physical bodies, our earthly and eternal worlds, have no hope but for Christ. As her heart fails her and she relies on Jesus to sustain her, so too must the rest of us just trying to make it out here in a world of sickness and sin. Your failures can be forgiven — because forgiveness always requires a grave. And you have Jesus who went down to one so you could rise. Your failures are completely forgiven — because forgiveness always means giving something over to death. And you have Jesus who gave Himself over to death so you would never have to wonder if you’re really loved. Your failing heart is never failing — because when God claims you, He doesn’t fail you. You can’t fail — because God never fails you. If you’re perceptive, you can always find God in the suffering, the sadness, the struggles. That’s where he lives, ready to catch you in a blanket of grace and mercy. Whatever situation you’re going through can be lined up next to God and filled to the brim with His truth. He’s enough for heart failure or human failure, mental illness or enormous grief. Every part of life can align back to the promises He gave us from the beginning of time. And they will be true until the end of it, too.